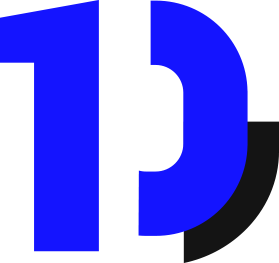 DIPLAN is a registered trademark of DIPLAN, Gesellschaft für Digitales Planen und Bauen GmbH. The contents published on this website are subject to the German copyright and the right to protection of intellectual property. Any use not permitted by the German Copyright and Performance Protection Law requires the prior written consent of the provider or respective copyright owner. This applies particularly to the reproduction, processing, translation, storage, processing or reproduction of content in databases or other electronic media and systems. Contents and rights of third parties are marked as such. The unauthorized duplication or dissemination of individual contents or complete pages is not permitted and punishable. Only the production of copies and downloads for personal, private and non-commercial use is permitted. Insofar as special conditions for individual uses of this website deviate from the abovementioned paragraphs, this is expressly pointed out at the appropriate place. In this case, the special conditions of use apply in the particular case.